A friend of mine is just about to turn up in his new, Jaguar F-Type S. Great car but there couldn’t be two more radically different convertibles. It starts with the keys. The Jag has a solid, chunky unit, while the Lotus starts with something that looks like it it was originally used in an Austin Allegro. It’s basically, just a key – and there’s no remote blipper or central locking, both doors have to be opened manually! As the F-Type is a luxury two-seater, it has plenty of luggage space and cubbyholes in the cabin. The Lotus doesn’t even have a boot. There’s room behind the seats for an umbrella and a slot on the dashboard for a phone, although I guarantee it will fly out when you hit a corner hard. Cup holder? You’re joking aren’t you? In fact, things the Elise Club Racer doesn’t have also include a radio or sat nav, remote door mirrors, heated seats, airbags… the list goes on. The seats are made of carbon fibre and covered with the automotive equivalent of a tea cloth. 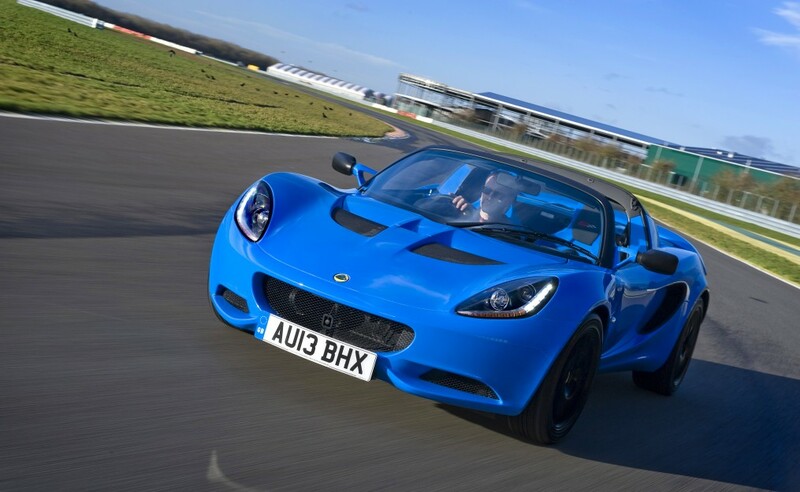 This entry was posted in Lotus and tagged club racer, elise, Lotus. Bookmark the permalink.